The right kitchen tools make the best meals. 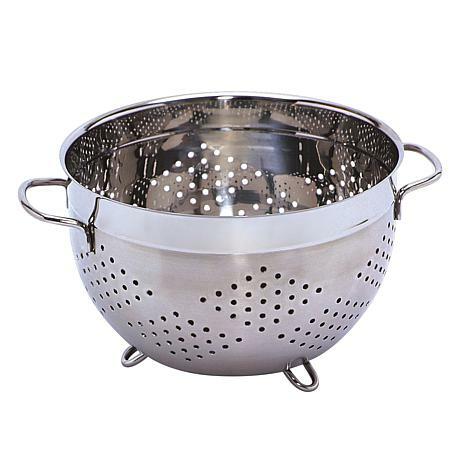 This colander is perfect for your draining and straining needs. And because it's made from durable stainless steel you know it will be there for many great meals to come.